Dental fillings are generally used to repair teeth that have been attacked by cavities, also known as tooth decay. 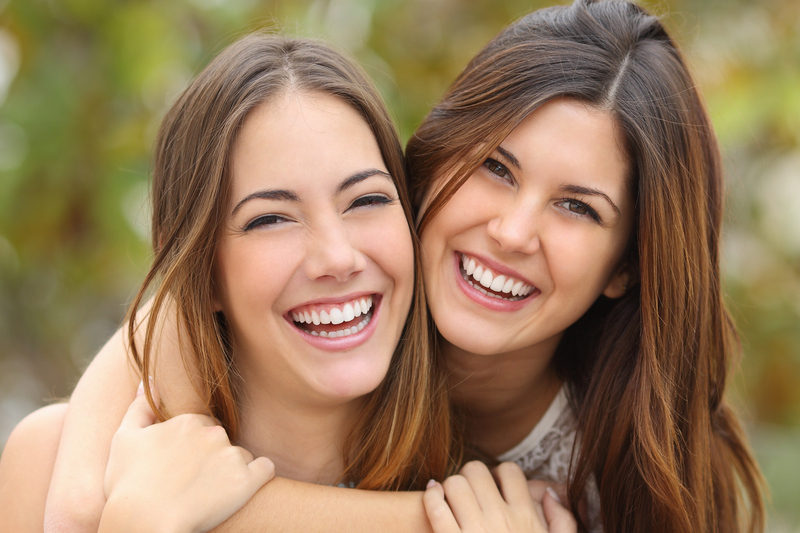 With the help of these restorations, the Hollywood Dental Care team can remove the decayed section of the tooth and fill the hole with the filling, giving you the repaired, strong, and healthy tooth you need. If you have questions about dental fillings in Hollywood, Florida, please call Hollywood Dental Care at (954) 367-5671.